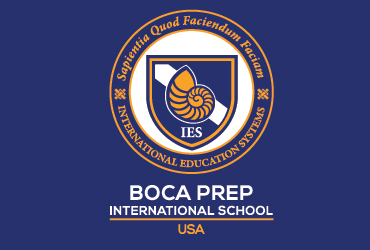 The Boca Prep Library is located on the third floor of the main school building and the panoramic view makes the center an inspiring setting conducive to learning and research. In addition to printed and illustrated texts, the media center offers access to quality digital resources, essential tools for promoting and facilitating effective teaching and learning across the curriculum. 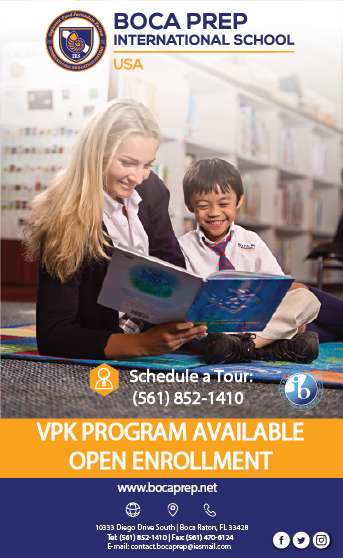 It is a place for learning through inquiry in collaboration with students, teachers and families as it plays a central role in the implementation of the IB programme. Also included is a mother tongue collection and materials that nurture our international-minded school. Reading for pleasure as a lifelong activity is encouraged as a way to develop relationships and promote inclusion through the sharing of opinions and ideas.